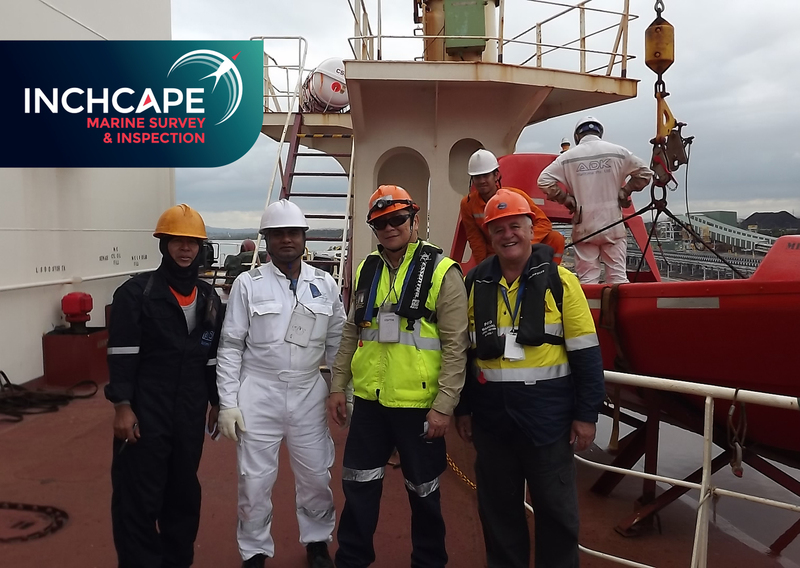 Inchcape Global Marine Survey and Inspection are pleased to advise that we have received our first appointment on behalf of the Liberian Flag State Authority to conduct annual safety survey at the Port of Newcastle NSW. By conducting the inspections on behalf of flag state(s), the likelihood of Port State Control Inspections is reduced. This follows on from extensive work on behalf of other flag states, and also our recently successful launch of Owners/Operators ISM-ISPS Audits, which were conducted at Geraldton W.A. and Newcastle NSW. © Copyright 2019 Inchcape Shipping Services. All rights reserved.